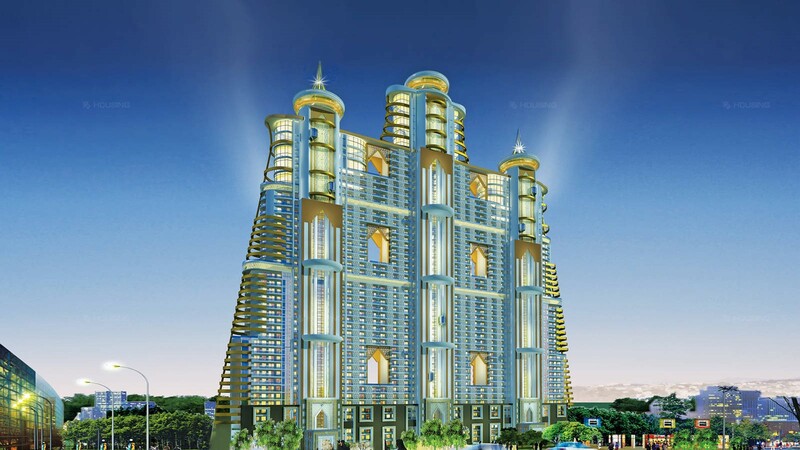 Gurgaon, also known as Guru Gram is a historic city near the national capital region of India, New Delhi. The city of Gurgaon is going through a massive urbanization phase, and has grown to become the city with the 3rd highest per capita income in India. 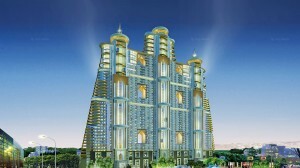 So great is its success that today, more than half of the fortune 500 companies have their offices in Gurgaon. The city was criticized in the past for having poor infrastructure, there were frequent power shortages and the architecture too wasn’t great, but with all the upcoming projects, the story is quickly changing. There are many under construction projects in Gurgaon, that offer excellent architecture and splendid amenities that make living life a very luxurious journey. 3 sided flats, engineered in way to have top class ventilation. Also, for the gentlemen, there’s a billiards room and for the children, there’s a kids play area. For moisturizing after a very hot summer or a cold winter, the project provides you with a Jacuzzi, a sauna bath and also a steam bath. Raheja Revanta proudly wears the tag of ‘Green Building’, the project is designed in a very environmental friendly way and makes efficient use of all its resources. 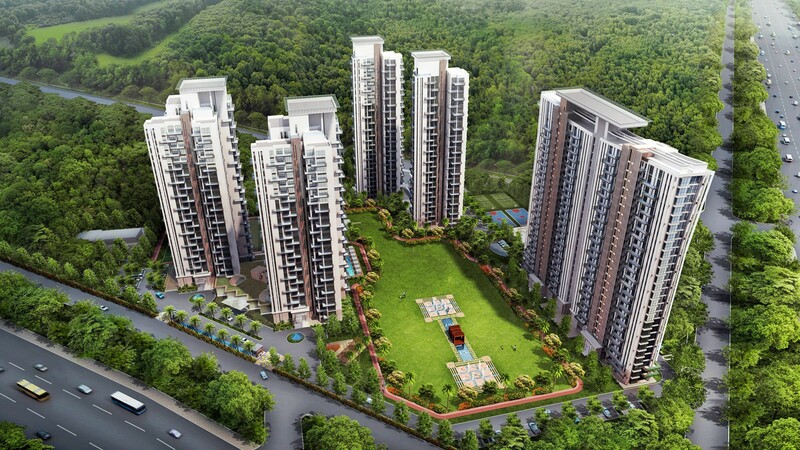 Raheja Revanta and Heritage Max are two of best upcoming projects in Gurgaon and the amenities show you the luxury of these projects, so don’t miss out on these 2 jewels of Gurgaon and grab the chance while it is there. 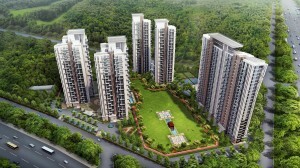 Explore more about the above residential projects Housing.com.